HARARE: Vice Presidents Constantino Chiwenga and Kembo Mohadi have been flown to India and South Africa respectively as they battle failing health, Zim Live reports. The retired army general has publicly said he was poisoned in 2017, while leading a military coup that ousted former President Robert Mugabe. 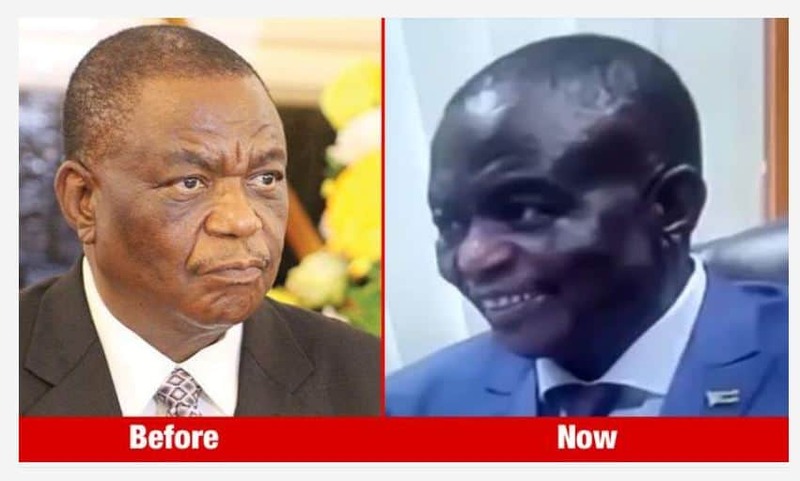 A presidential spokesman however said in October last year – following Chiwenga’s lengthy treatment in Pretoria – that he was “exhausted” after working for years without leave and “had a bullet lodged in his lungs from the war period” 40 years ago. 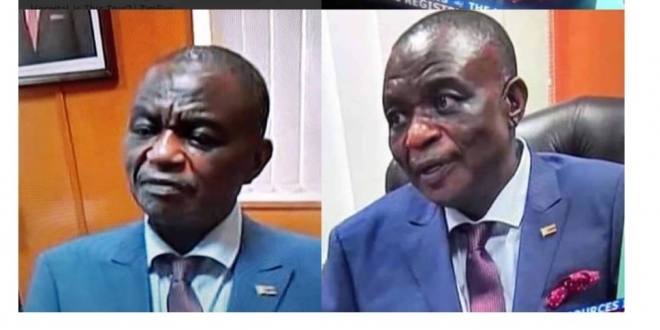 Chiwenga, meanwhile, was flown by private jet to India on Thursday, accompanied by the Deputy Minister of Health John Mangwiro.